Infant Self Soothing - They are not as fragile as you think! Research reveals that infants possess remarkable ability to self-soothe. 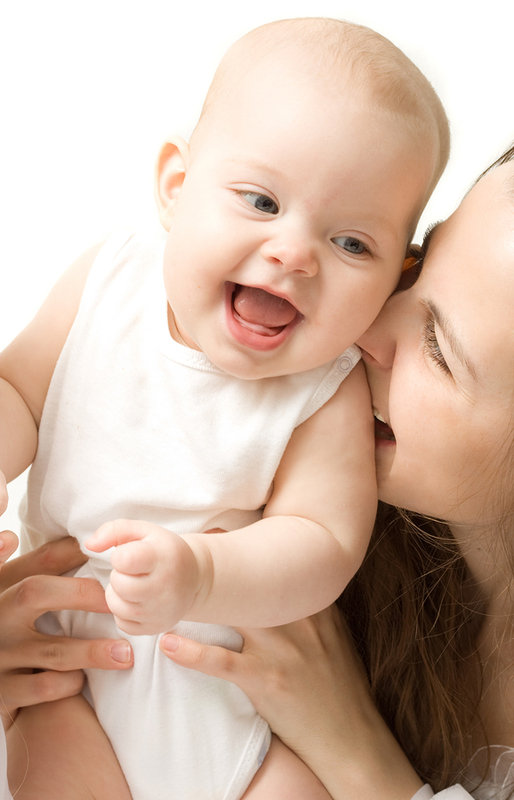 Mothers and infants are constantly going in and out of synchrony. – David Schnarch, Ph.D.
For infants and children who lack the verbal skills to express the feelings of #2 they often cry. Asynchrony can leave infants and toddlers crying, screaming and throwing a tantrum. In the remaining third healthy infants and mothers are out of sync and stay that way. How do babies handle the out of sync times? They soothe themselves when mismatches with their caregiver occur. They try to reestablish connection; AND this is the BIG AND…. They break contact when they are over stimulated. Most often this takes the form of the child looking away. This process is so well established that by six months of age infants demonstrate stability in this characteristic style of self-soothing. Don’t take it personally! 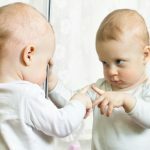 When we understand the magnitude of infants self repair process, the entire picture of human nature and our entire expectations of relationship often shift. I hope the widespread awareness of these facts hastens the departure of the “trauma model” of life and therapy that currently dominates contemporary society. We have reduced adults to infants and reduced infants to a distortion of themselves. This research emphasizes crucial – and long overlooked – aspects of human nature. We are not as fragile as we think. But we create ourselves in our own image by seeing ourselves that way and acting accordingly. There is an omission that is present in our understanding of human nature: we have ignored our basic capacity to self-soothe and stabilize ourselves. Instead we have emphasized infants’ drive for attachment (social connection). The result has distorted our picture of infancy, adulthood and marriage. Relationship involves both self-soothing and other-soothing. Overemphasizing attachments suggests that soothing must come from our significant other. Differentiation, however, involves balancing our two basic drives. 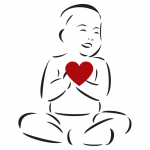 Our drive for attachments and our strivings for autonomy and self-regulation. And allows soothing and relationship repair to start with ourselves. 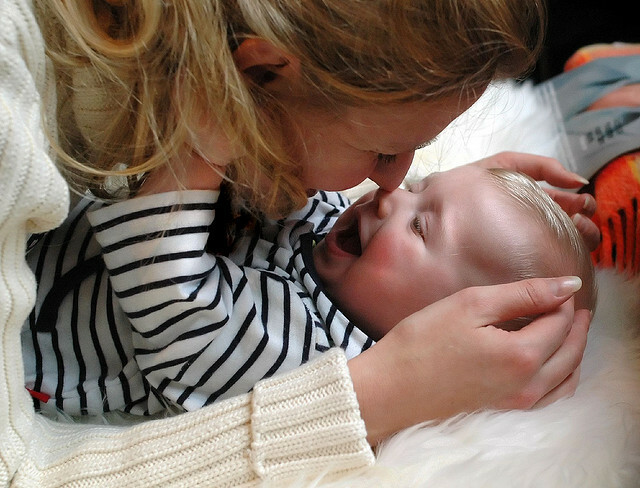 Healthy infants regulate their emotions and physiology in 60% – 70% of their interactions with their mother (in half of which they NEVER achieve synchrony). The drive for emotional connection is powerful in humans – but not as strong as the need for emotional self regulation and self preservation. Babies eventually break contact with their mother to reorganize themselves when the interaction is not going well – and sometimes even when it is! The need to self -regulate is so strong that infants will do it at the expense of connection. Humans are not organized to seek connection or solace from others at all costs – THAT is emotional fusion. Time out of sync with your child is neither traumatic nor wasted – unless you insist on it. My goal is to take the developmental skill of falling asleep OUT of the trauma model! We are not leaving infants alone to cry it out. We are coming and going. We are doing (showing them) something they recognize as part of their lives. When we leave, they know we will come back. They are in a familiar environment that is safe and recognizable to them. Even if they have not experienced much separateness, they come to learn and trust this as part of their lives and in a safe and recognizable space do not automatically feel abandonment, neglect, or trauma. Schedule with Eileen to learn more!